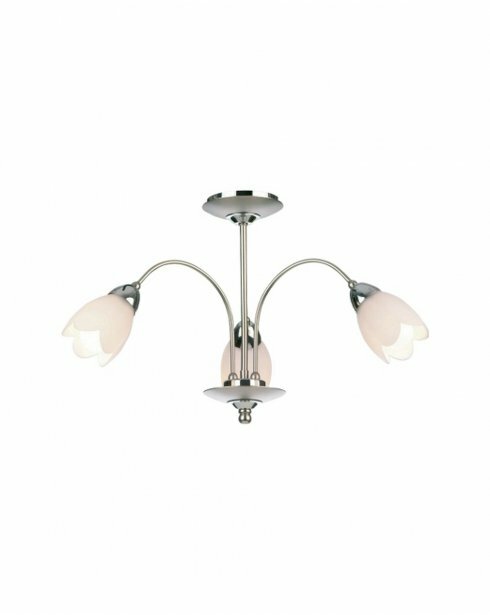 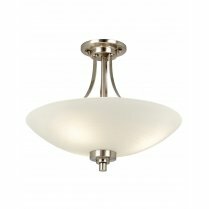 The Petal 3 Light Semi-flush Fitting from Endon features an antique brass finish with opal glass flower bud shades. 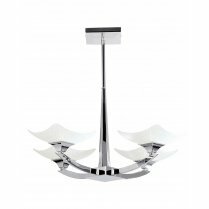 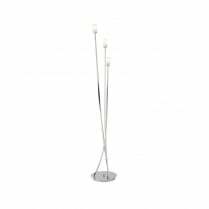 Three stem arms curve out from the centre column, directing light down into your room. 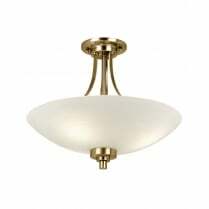 Each one is completed with an elegant opal glass flower bud shade. 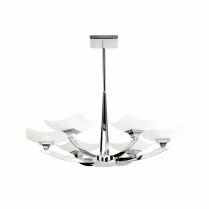 View the full range in Antique Brass or Satin Chrome by typing 'Petal' into the Search box above. 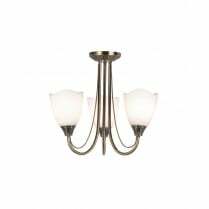 Requires 3 x 40W E14 golf bulbs or equivalent low energy bulbs.